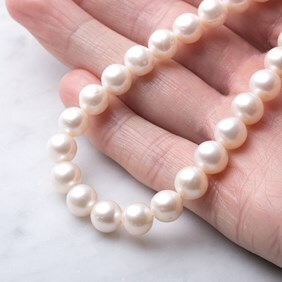 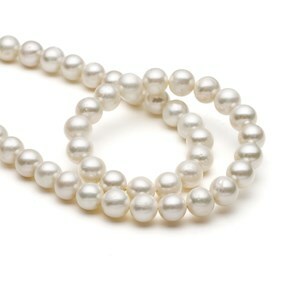 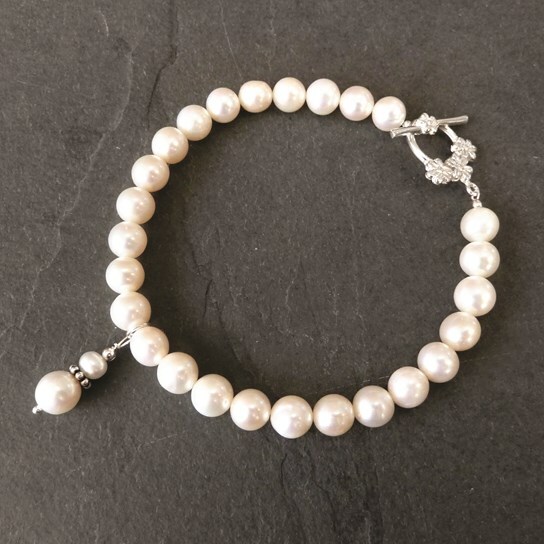 These 7-8mm roundish white cultured freshwater pearls are B graded as they are fairly consistent in shape, size and wonderful surface quality. 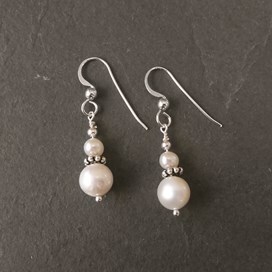 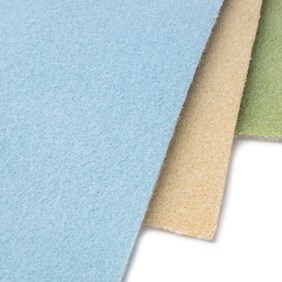 As they have an attractive lustre they are perfect for making wedding jewellery. 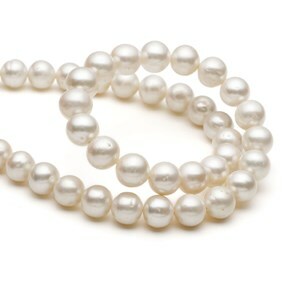 When you buy these beads by the strand you save approximately 30% compared with buying loose beads!